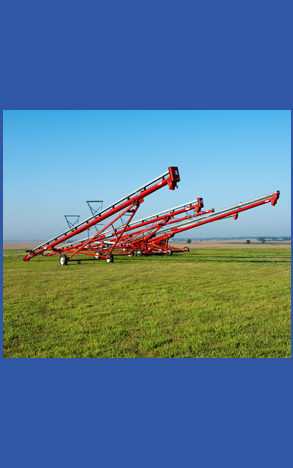 The Hi-Efficiency Series auger features hydraulic scissor lift, bottom PTO drive, Gimbal mount, hinged direct drive hopper. 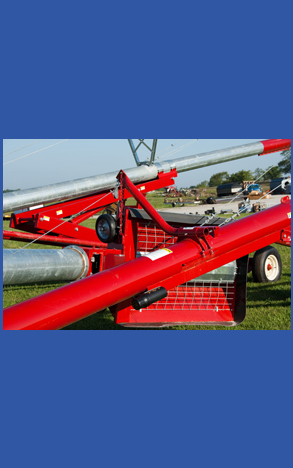 Available in lengths of up to 105′ with up to 7,000 BPH capacities. 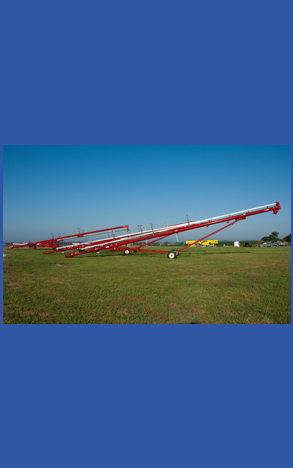 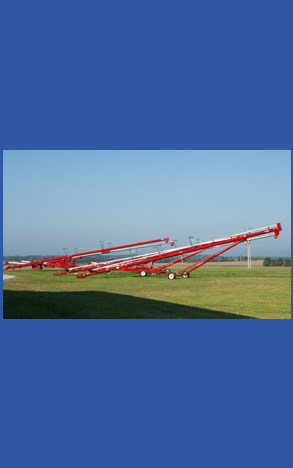 Unload from hopper bottom trucks and side dump wagons quickly and easily. 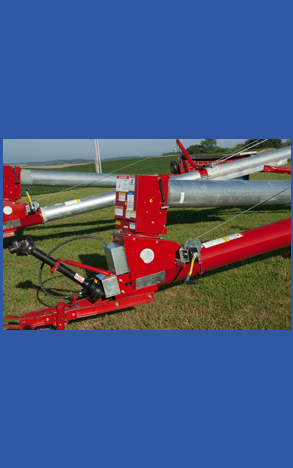 Available with electric or hydraulic drive options. 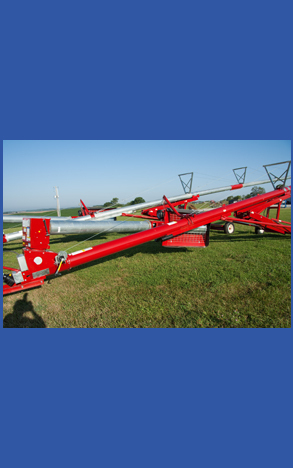 The low profile (9-3/4″) Drive Over Hopper can unload up to 7,500 BPH. 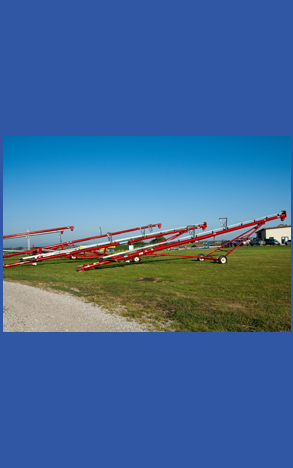 Heavy duty ramps are spring assisted for greater ease of set-up and knock down. 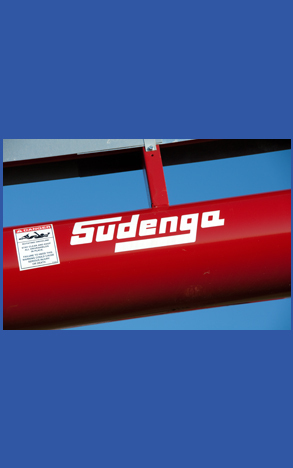 Sudenga also offers the Drive Over Hopper 125 which is capable of handling 12,500 BPH. 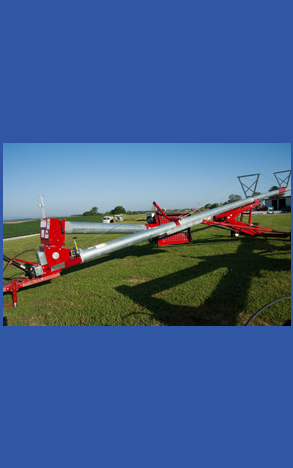 Also available in the NEW Portable Hopper Drive Over Double to unload both hoppers at up to 7,500 BPH without moving your truck.